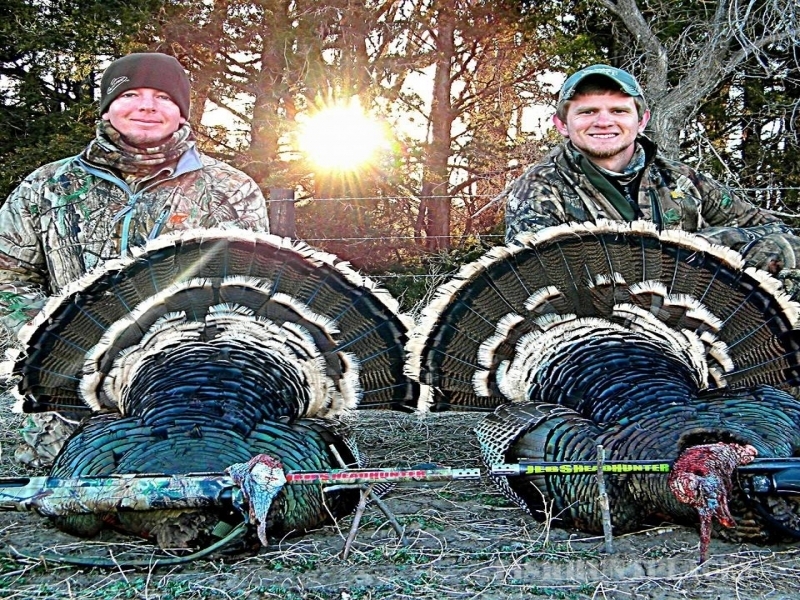 We are family friendly with a relaxed but hunt focused atmosphere. We will work hard to make your hunt and stay with us relaxing and enjoyable with "Quality Hunting". I'm a retired Air Force Chief Master Sergeant after 25 very busy years of service. I have always believed if you are passionate about what you do in life it is easy to put 30 hours in a 24 hour day. We have lived in many states and I have traveled to more countries than I can list and to more places then I can ever remember. It was a great adventure for us and it has taught us that family is what matters most in life. I grew up in Dillon Montana and have been a hunter since the age of 12. 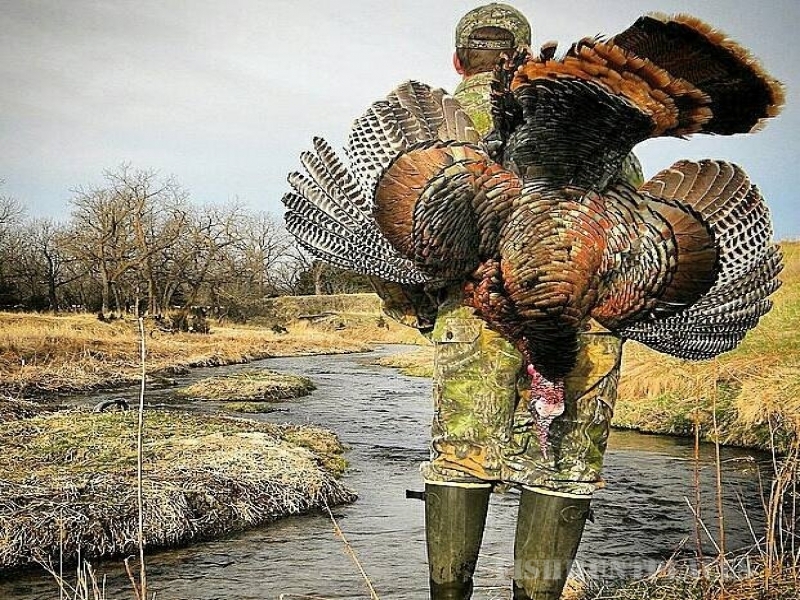 Hunting and Outdoor Adventures have been a passion ever since. I have been very lucky to have hunted in various states over the last 32 years. My guiding career path started in 1997. I have had many successful hunts and met some great people along the way. I must admit I have had some hard lessons but that is all part of growing with a new business. The species I have hunted are Sheep, Mountain Goat, Moose, Brown Bear, Grizzly Bear, and Black Bear, 3 types of Deer, Elk and Turkeys. My dearest wife and very best friend Evelyn and I have been married for 32 incredible years and together a total of 34. We have 2 wonderful daughters who are now grown up but are still a big part of our lives. Evelyn retired from 22 years of dental assisting. She has stayed very busy over the years busy with the business, caring and keeping our family in order. We don't know what we would do without her. Guiding allows us to spend a lot of time together and spend maximum time together which is extremely important to us. In our D & E Outfitter business the D is for Don and the E is for Evelyn. Our oldest daughter Annie is married to Allen, a soldier in the U.S. Army who's returned on his 5th deployment. The nature of his duties has always had all of us stirring at night saying a few extra prayers for him and all his troops to have a safe day and all come home alive. I also pray that his gun always shoots straight. We almost lost Allen to a road side bomb a few years ago, and we have been given a second chance from the man upstairs. Not to mention the many fire fights and ambushes over the years that he has survived. Annie has always been a very busy military wife, which I have learned over the years from watching and counting on Evelyn to keep our family in order with me being deployed and TDY so much. A military wife is one of the toughest jobs out there. It is a full time job for her just keeping family affairs in order. Annie currently is a cake/cupcake decorator and has completed her Masters degree. We are very proud of both of them. Amy is our youngest daughter. She finished her Associates degree and a medical administrative assistant certification. She works as a MAA and enjoys her work well. We are so very proud of her accomplishment. All of them bring Evelyn and I more joy then words can explain. Amy and Annie are our greatest accomplishment. In closing: I believe and live the following: helping others, treating people how you want to be treated, the Core Values of Integrity First, Service Before Self and Excellence in All Things We Do, Air Force Chief’s Oath that I took and that my word is my bond. I have been very blessed with a great family, extremely supportive and loving wife and having had an Air Force career many never get to experience and now being able to be an outfitter, lifes good!